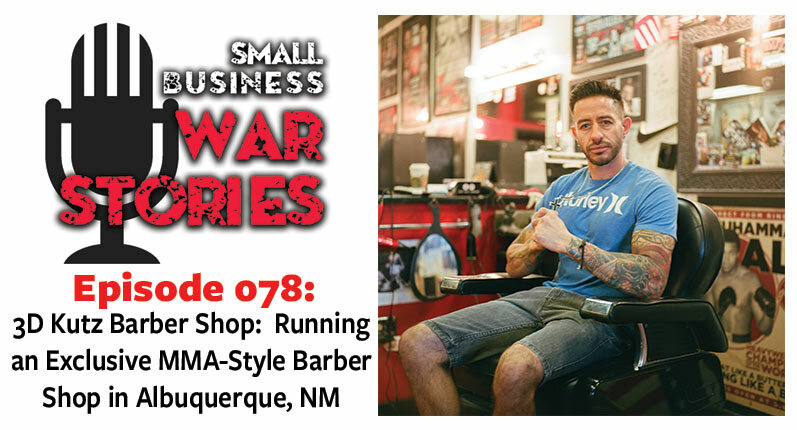 On today’s episode we are joined by Derrick Montoya of 3D Kutz Barber Shop, Albuquerque’s original and most exclusive MMA style barber shop. 3D Kutz began in 2003 with Derrick and his two brothers, and has grown little by little ever since. MMA fighters come here exclusively for their haircuts and cover the walls in signed posters. Some fighters who have had their hair cut here include Diego Sanchez, Donald Cerrone, Alistair Overeem, and more. 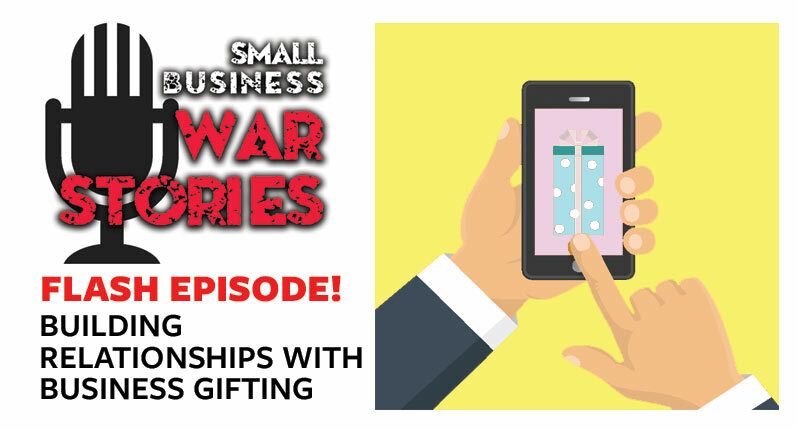 Now, 3D Kutz maintains many fighter’s haircuts, gives back to the community through providing haircuts to underprivileged kids, and are growing and flourishing. 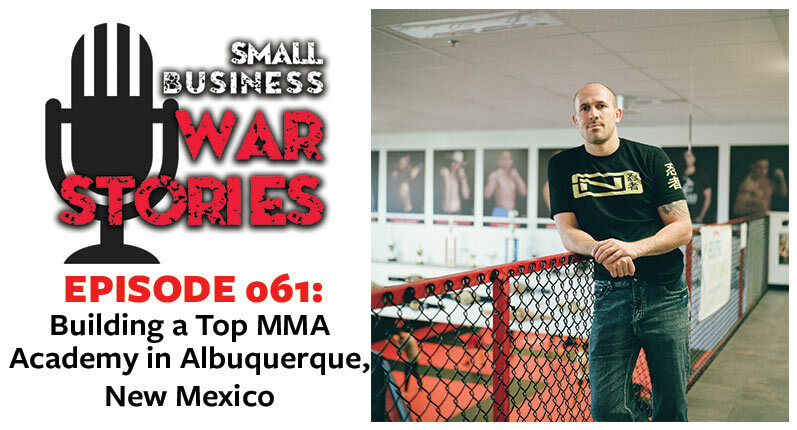 This week on Small Business War Stories, Derrick Montoya join us from Albuquerque, New Mexico. 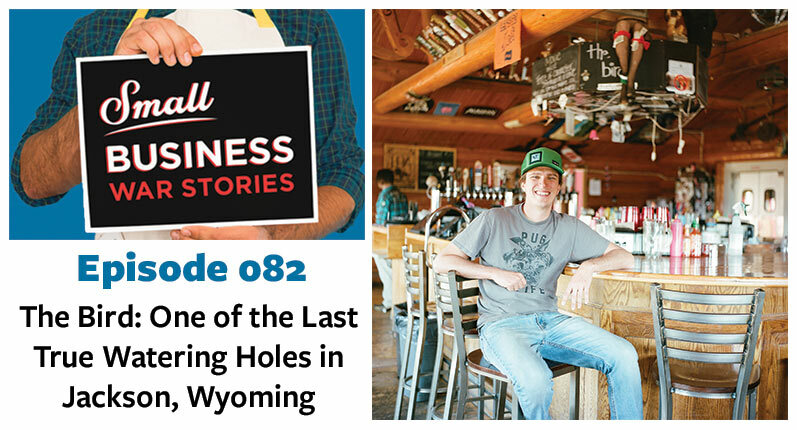 Hear the plans Derrick has for the future of 3D Kutz, including opening more barber shops worldwide. 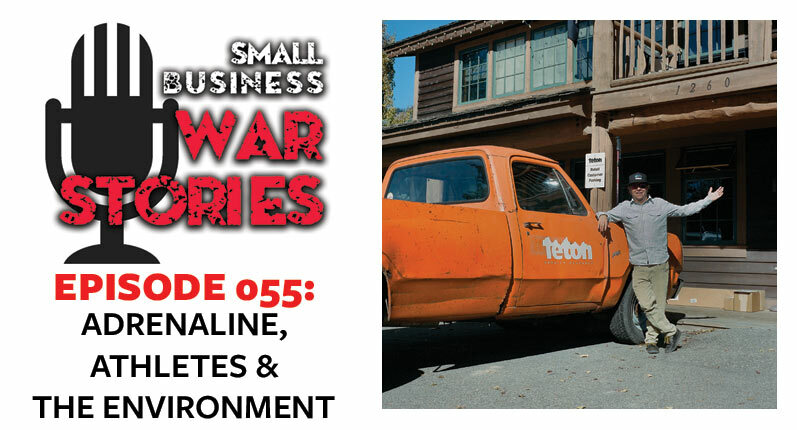 Learn how Derrick worked through hardships to achieve his dream of owning a barber shop. Learn how Derrick supports his community through the barber shop.